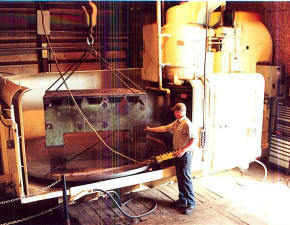 We are very flexible and can offer various solutions to meet your cost and delivery schedules. In addition, we offer cost plus ideas to help us partner with you to solve your customer's needs. 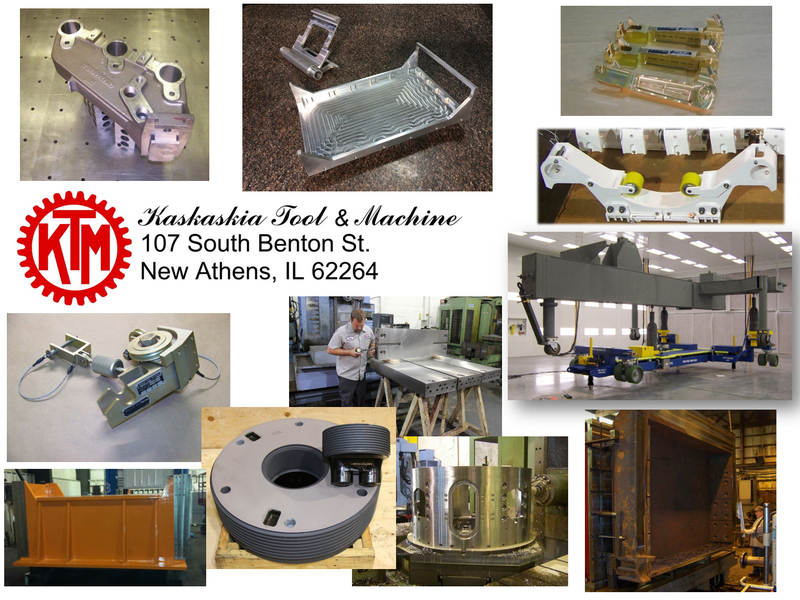 Kaskaskia Tool & Machine is a result oriented company willing to "Roll Up Our Sleeves" to achieve high quality and on time delivery at a competitive price to satisfy the customer in today's market. Note: The email names are on separate lines to reduce the chance that these names are added to a mass junk e-mail list. To e-mail us use the names above and add the "@kaskaskia.com"